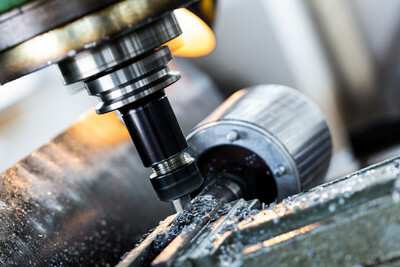 Customer satisfaction and product quality are paramount for us. We therefore have a separate department responsible for quality management. 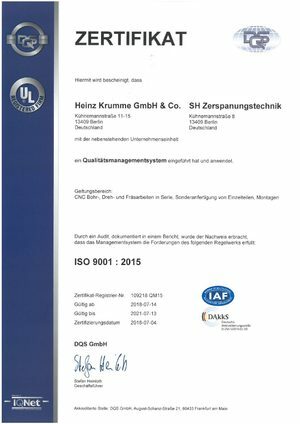 With state-of-the-art measurement technology and qualified staff, we monitor and optimize each phase of the production process. 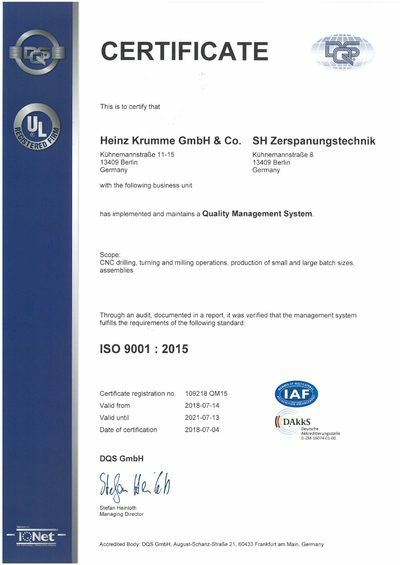 This not only includes continuous control of all components but also quality monitoring and assessment of our suppliers. 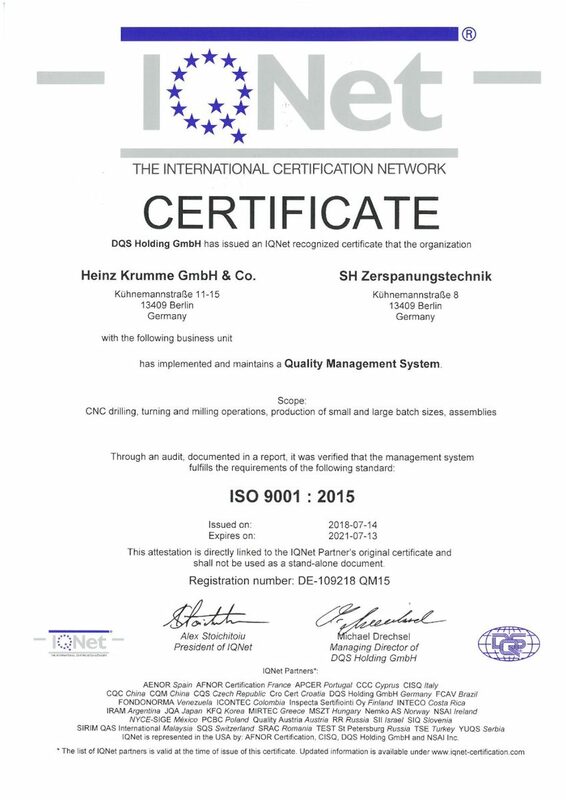 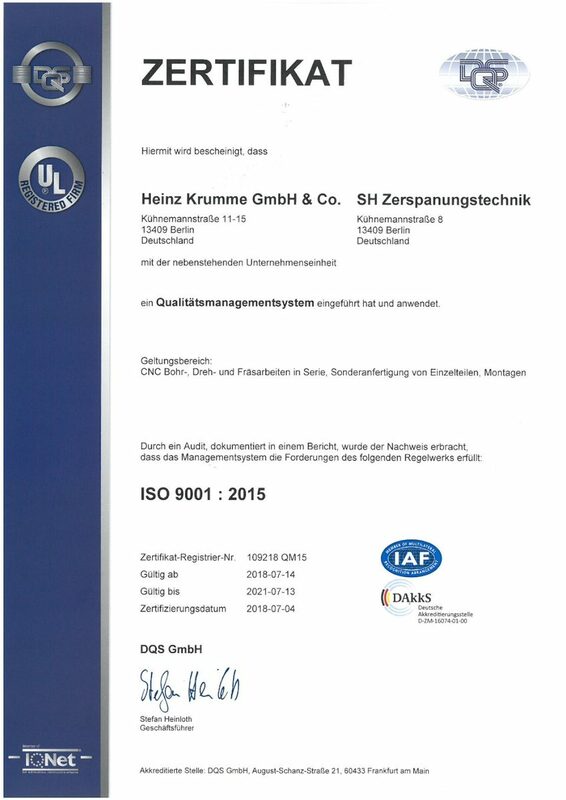 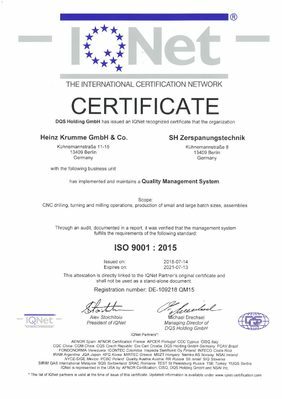 Furthermore, we have implemented a quality management system according to the international standard DIN EN ISO 9001:2008 and are subject to regular reviews of the QM systems by the German Quality Society (Deutsche Gesellschaft für Qualität, DGQ).